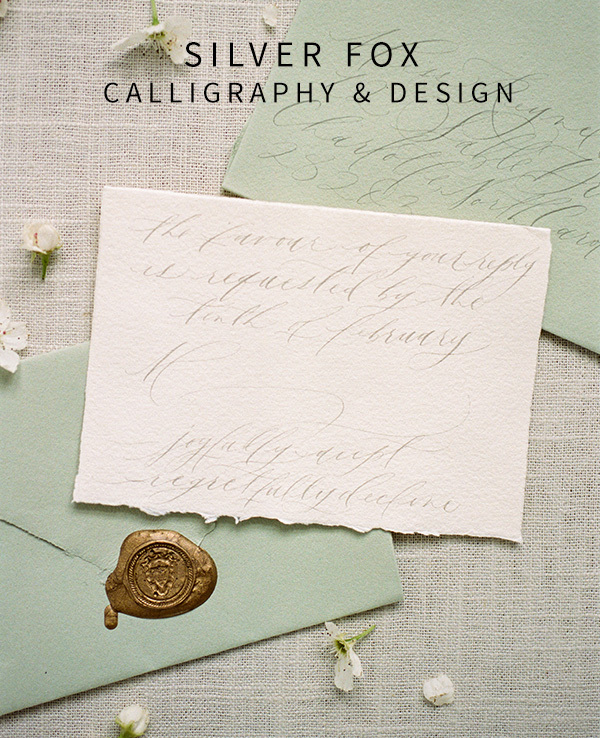 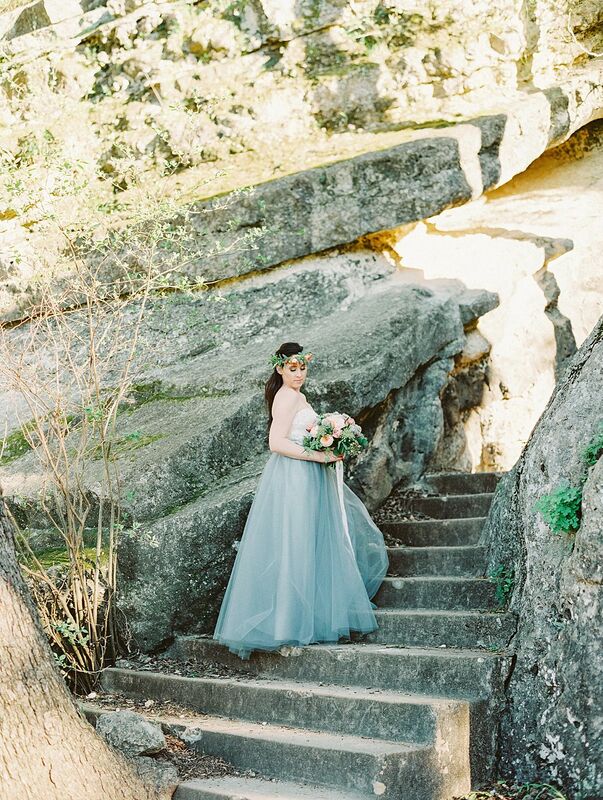 Coastal New England Bridal Ins..
Spring brings with it new beginnings: the cold, dormant blanket of winter melts away and yields to budding blooms, melodic birdsong, and teeming new life. 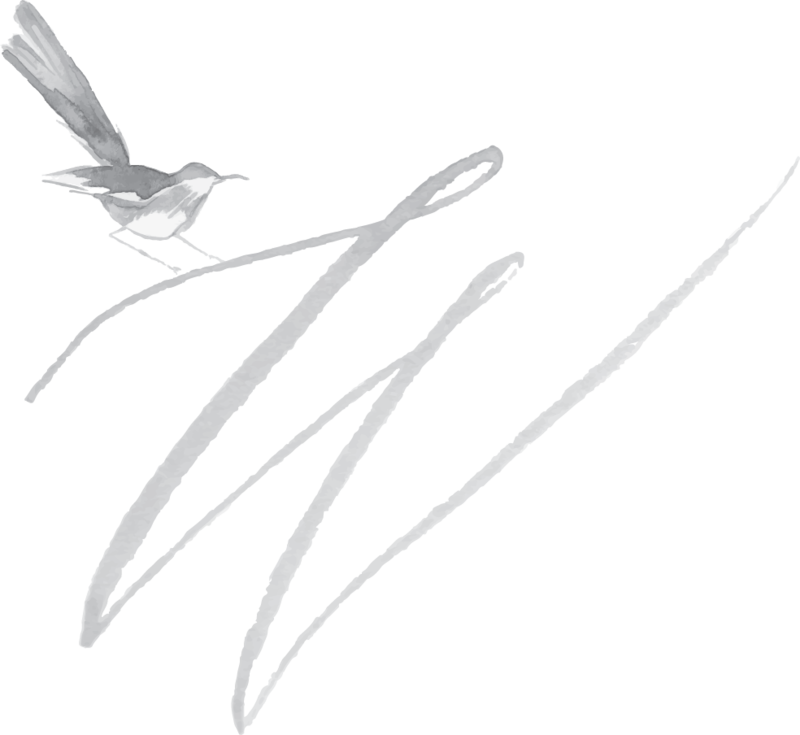 It’s the world’s awakening from its deep sleep into new and great possibility! 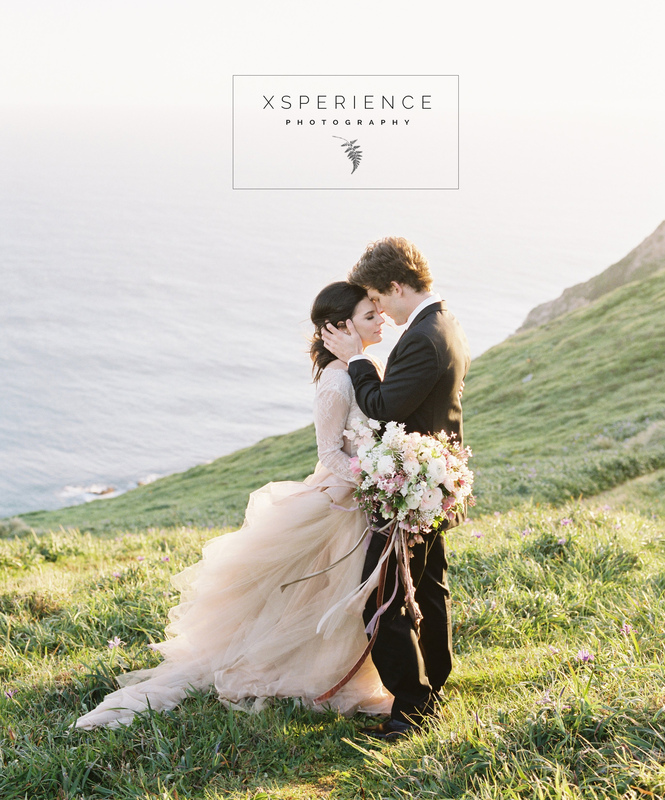 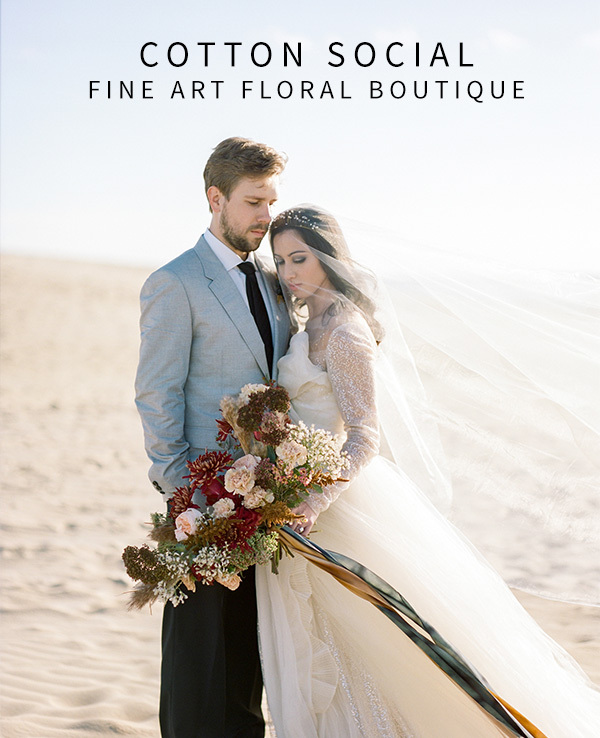 Weddings are a new beginning of their own—the union of two beings, two lives, two souls, into a single future—bright, ready and waiting for the glories of a fresh journey. 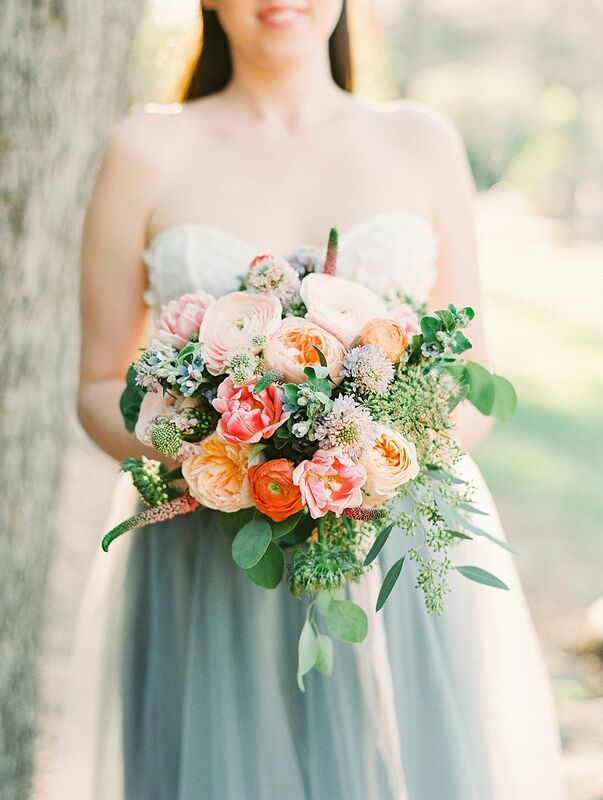 They are the blossoming springtime to the many seasons of life ahead! 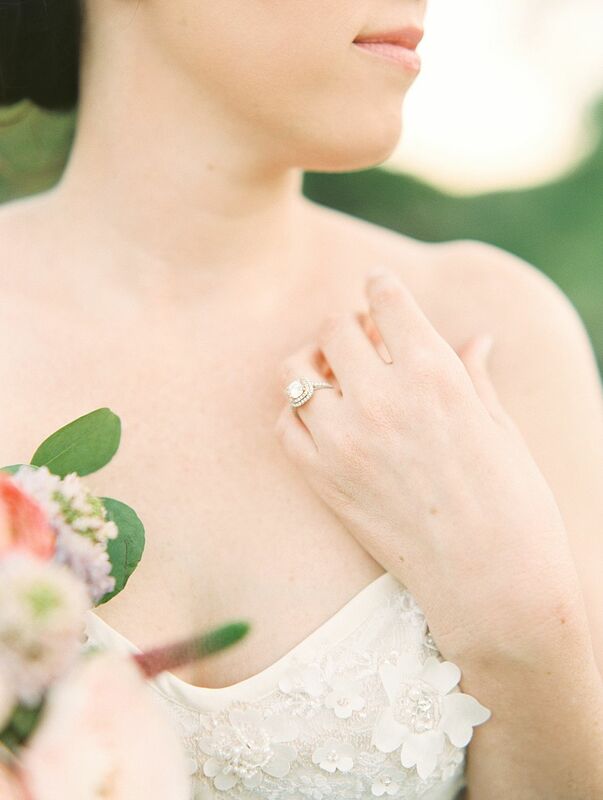 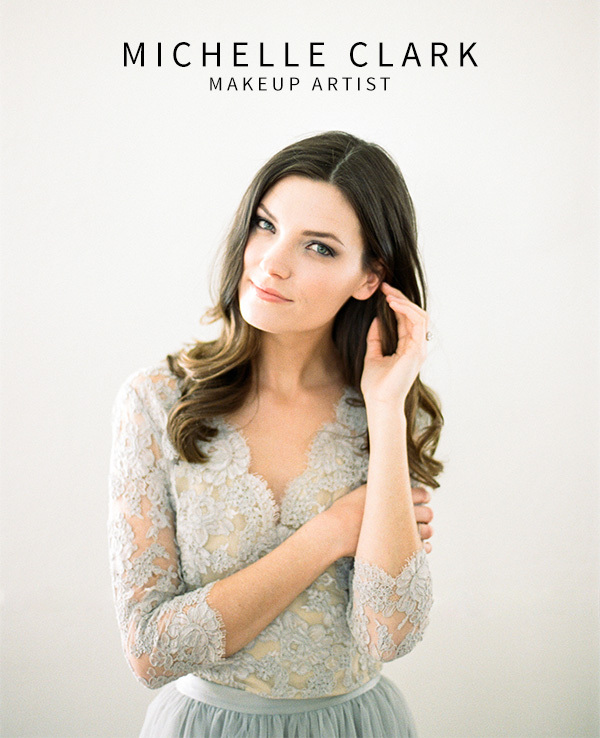 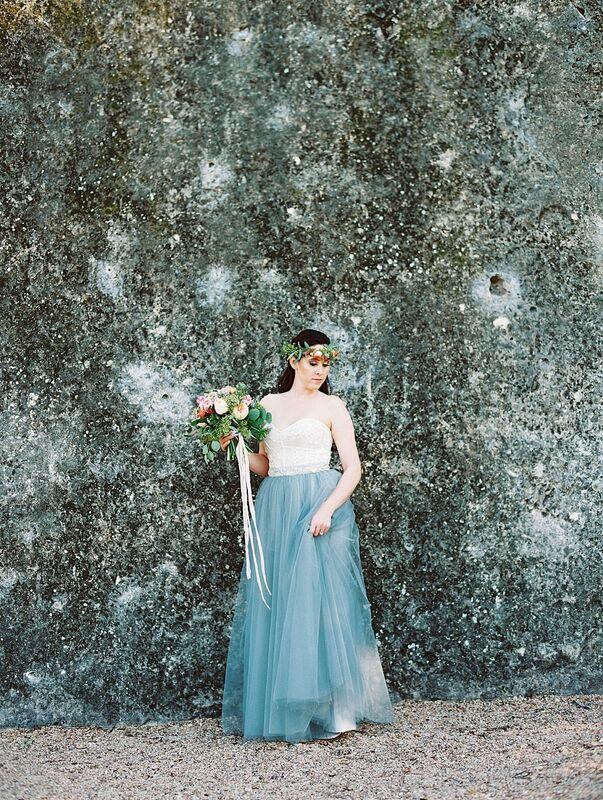 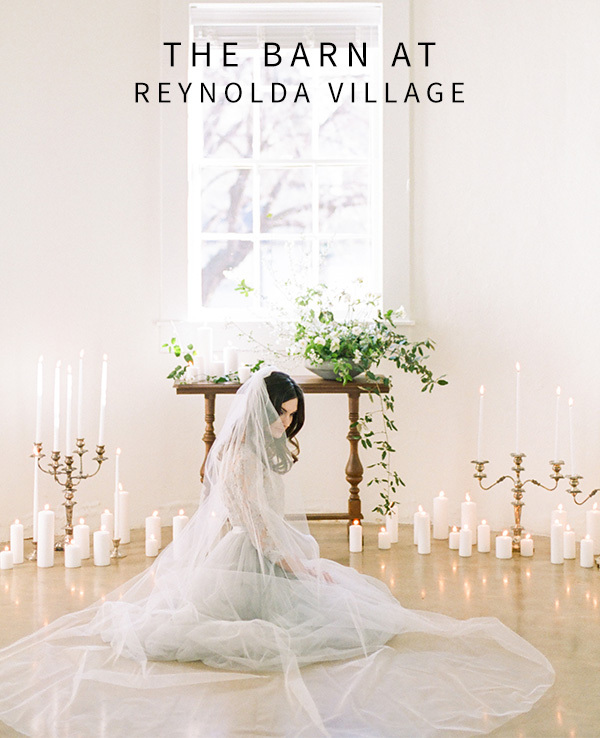 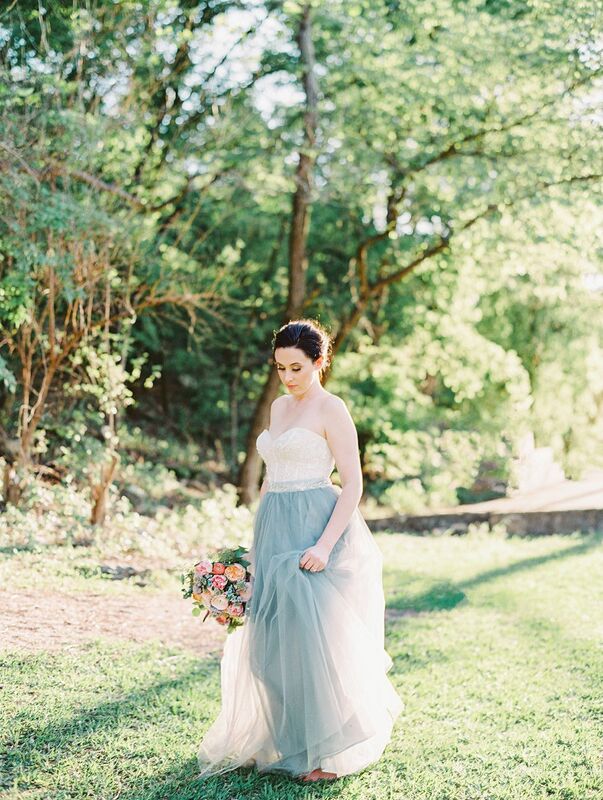 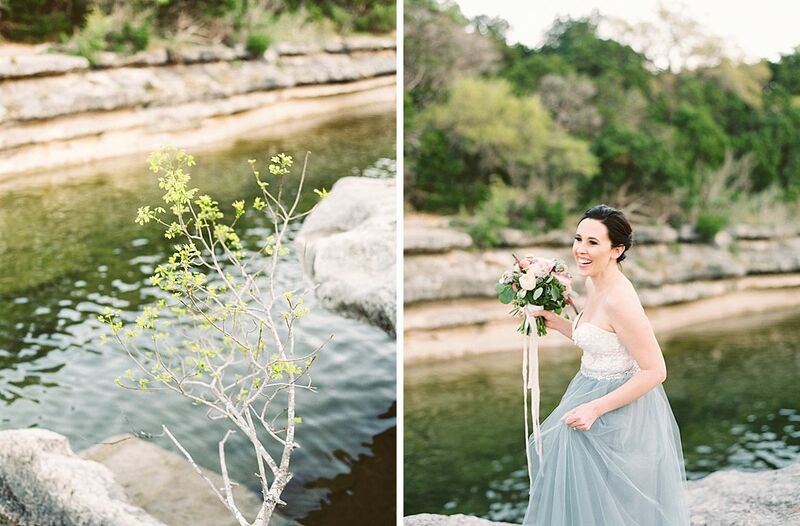 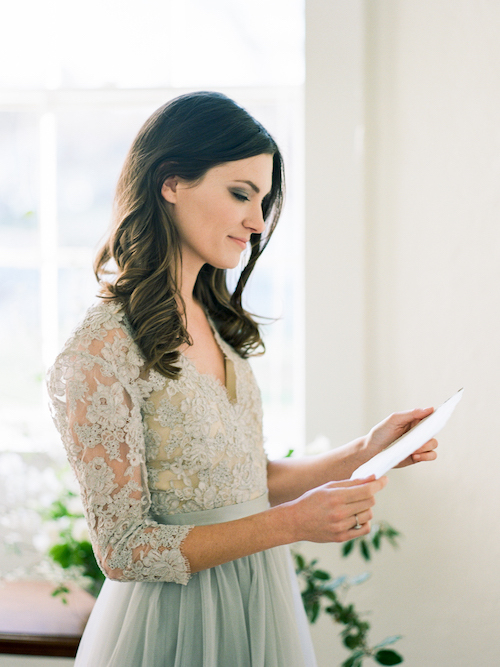 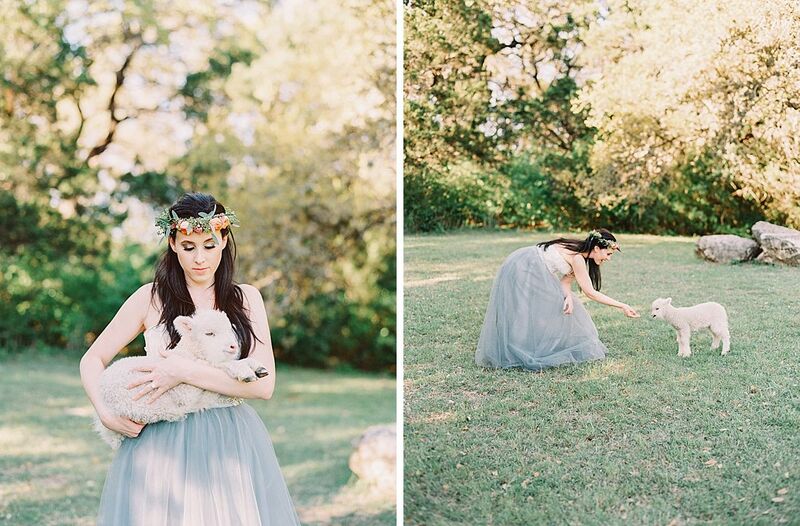 It’s this very bloom of newness which Alba Rose Photography captured for Anna’s bridal session. 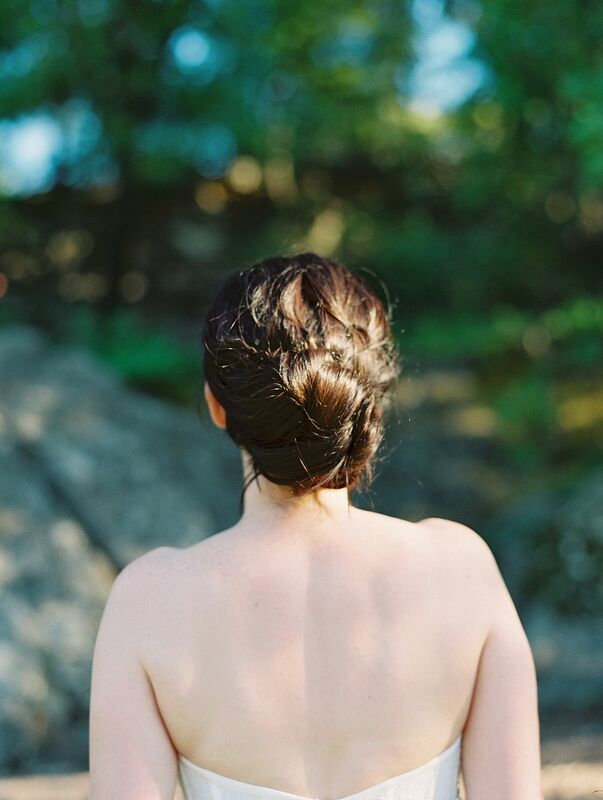 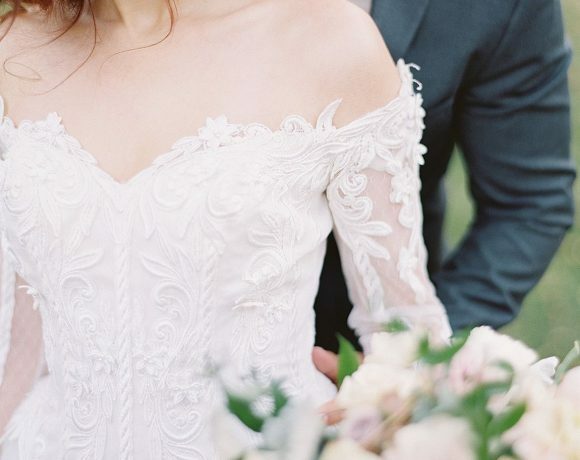 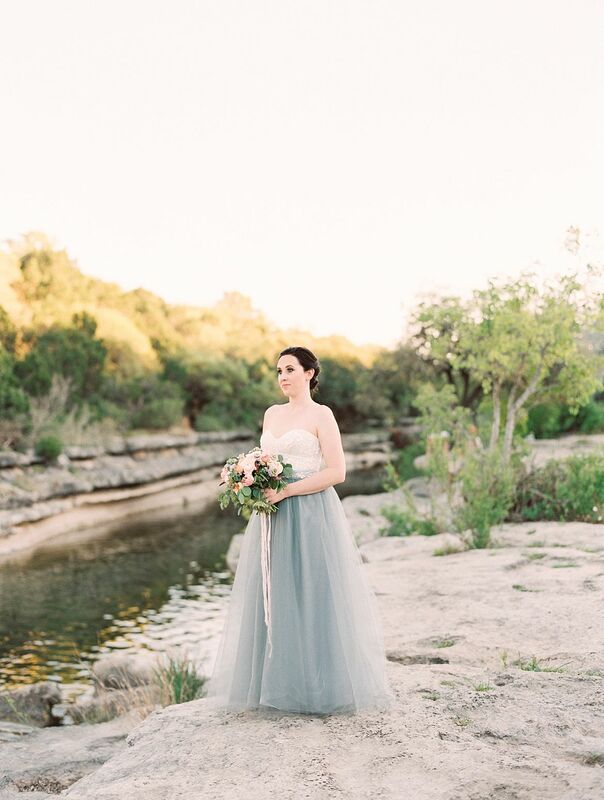 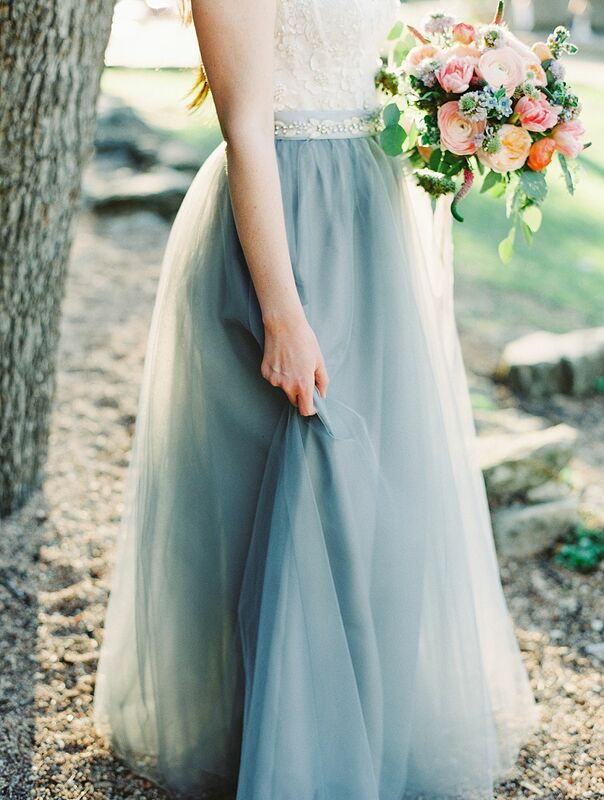 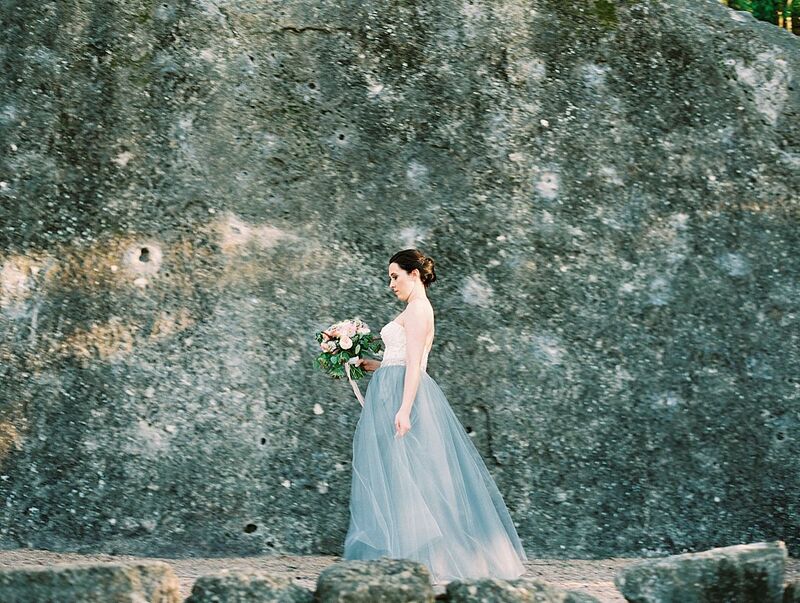 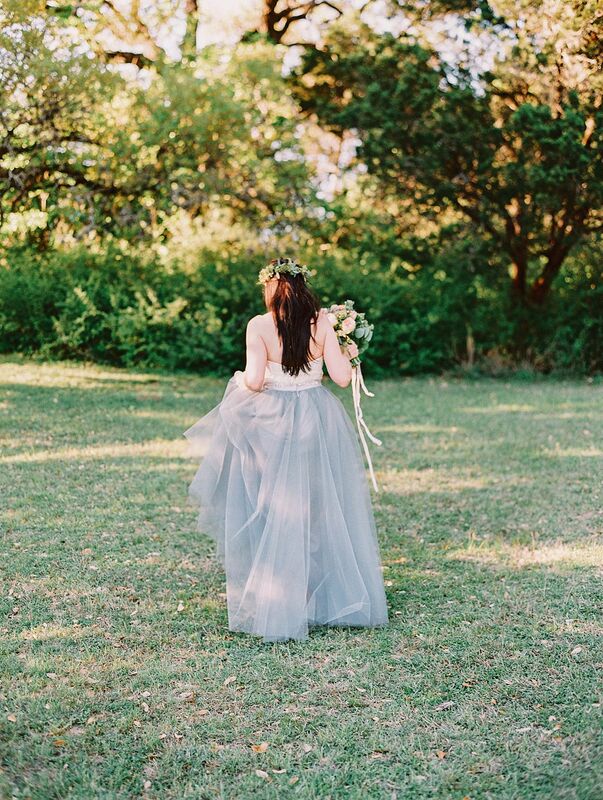 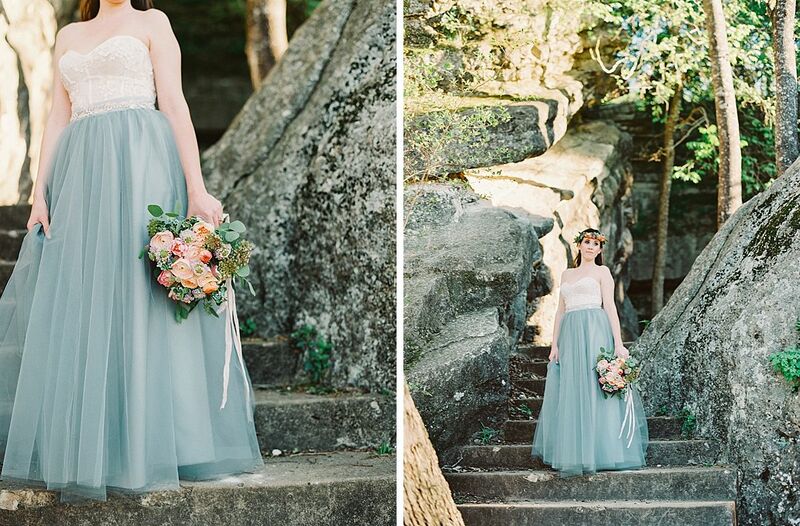 Her lovely Alexandra Grecco skirt and Watters top made the perfect wedding attire for this not-your-typical bride who craved color and personality for her wedding day! 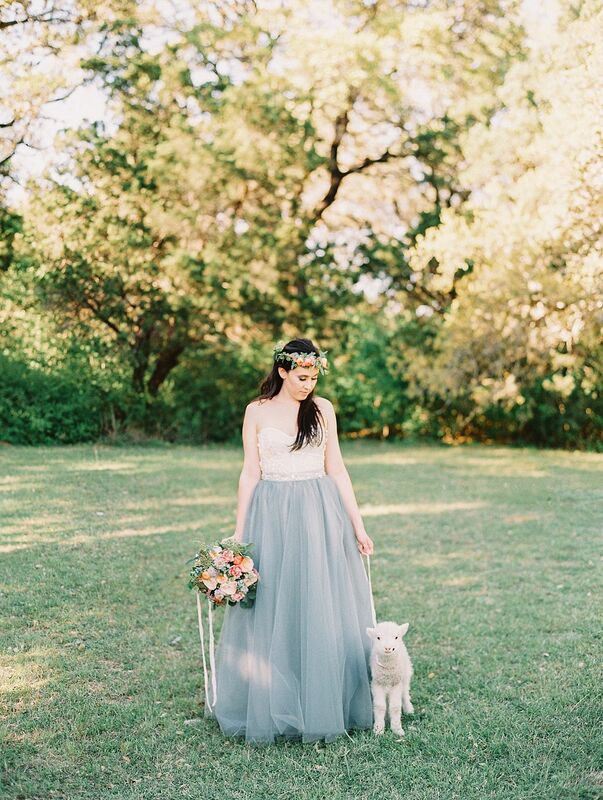 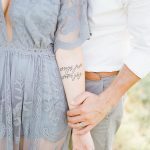 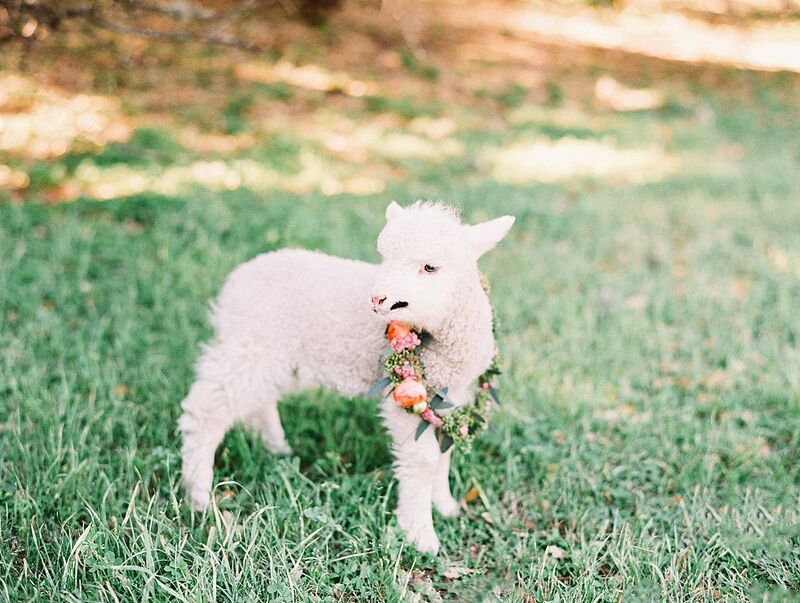 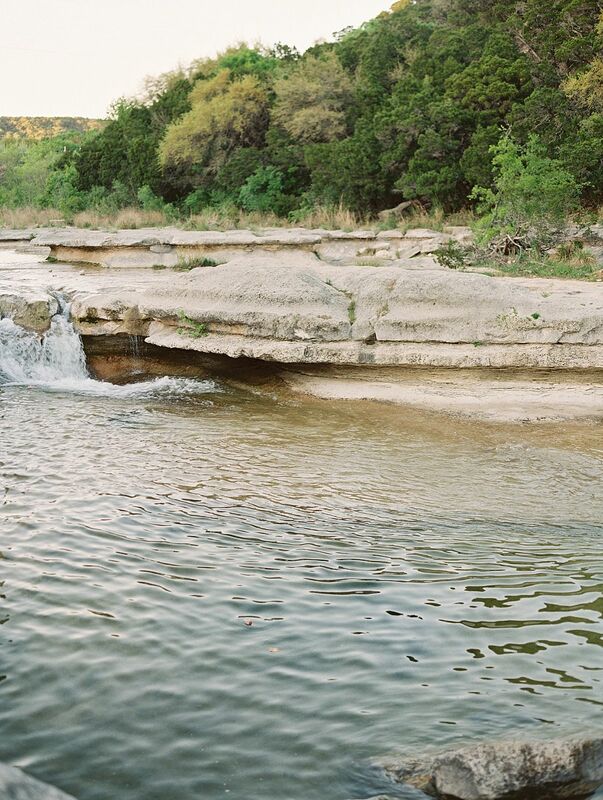 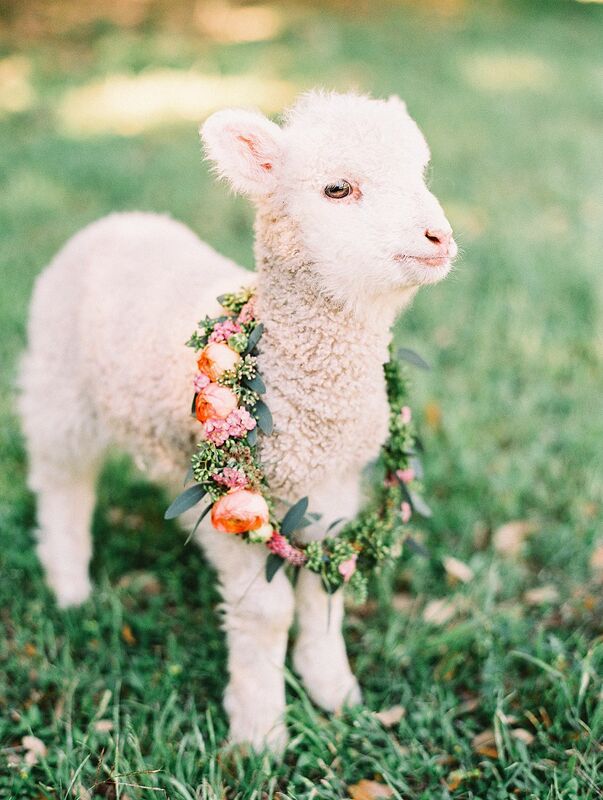 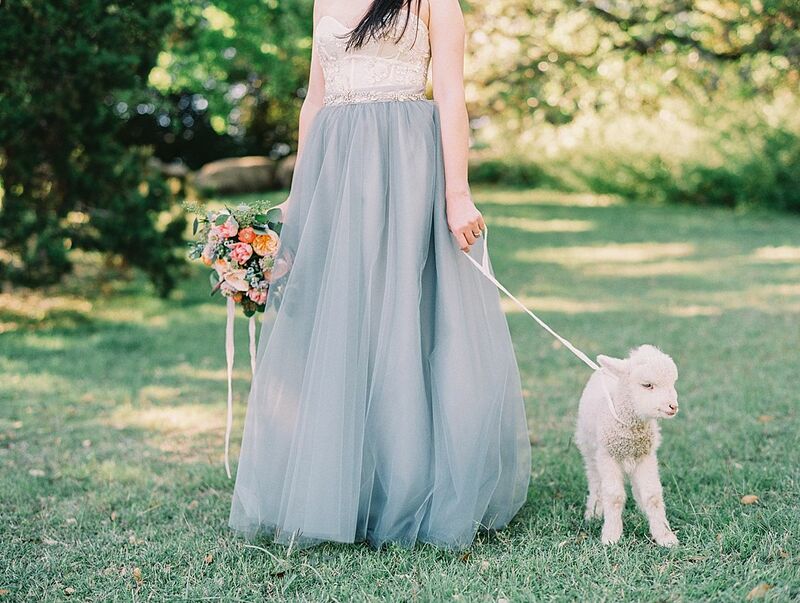 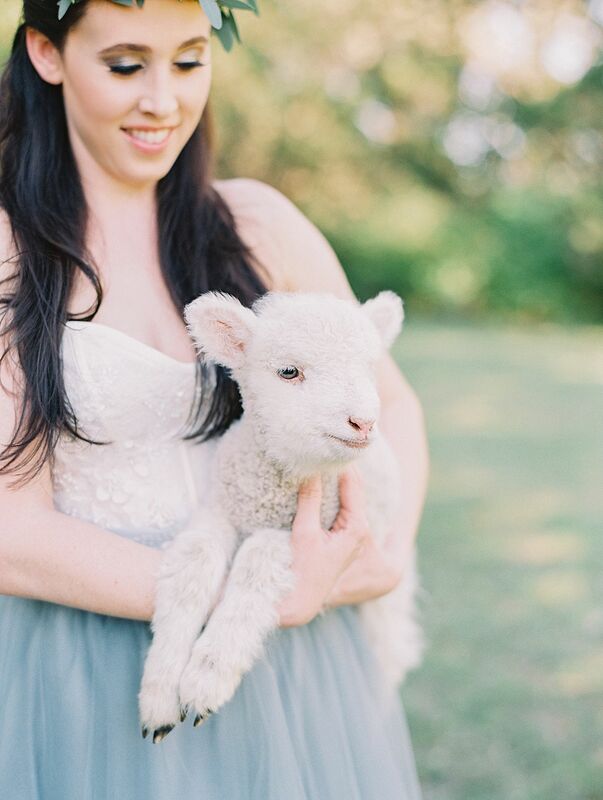 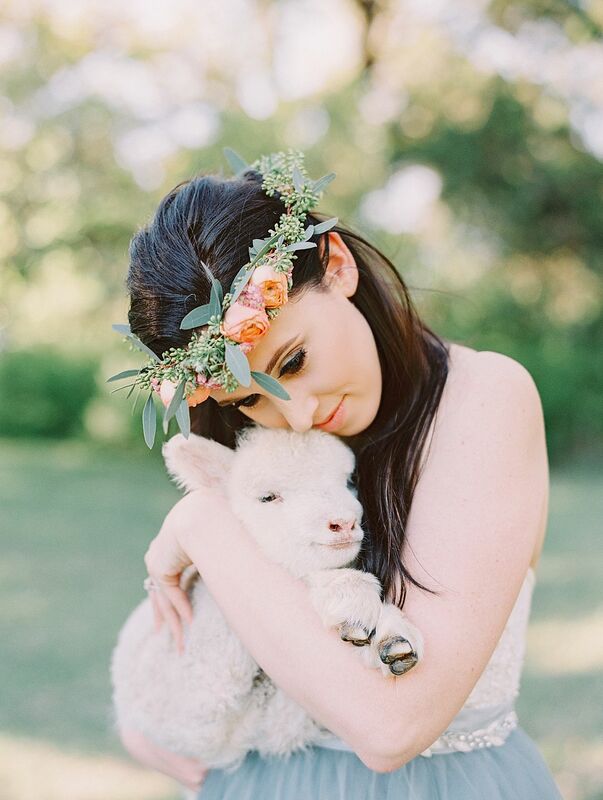 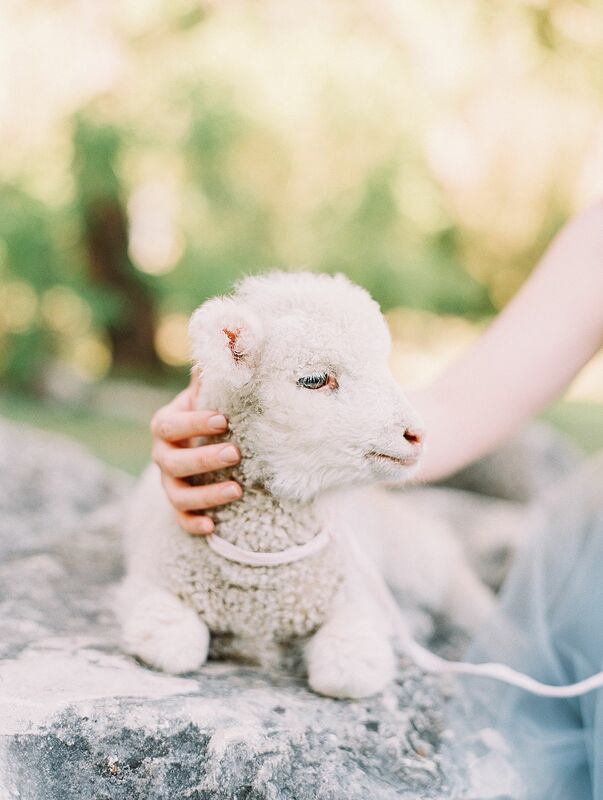 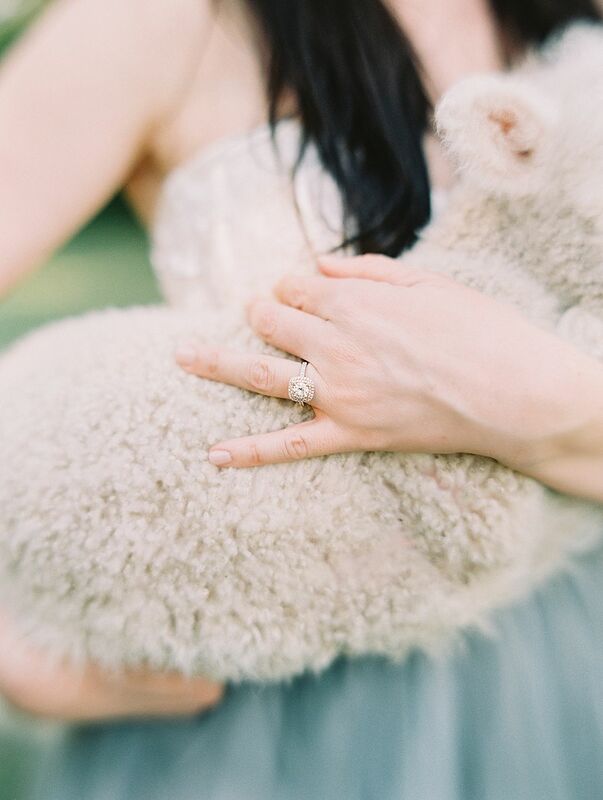 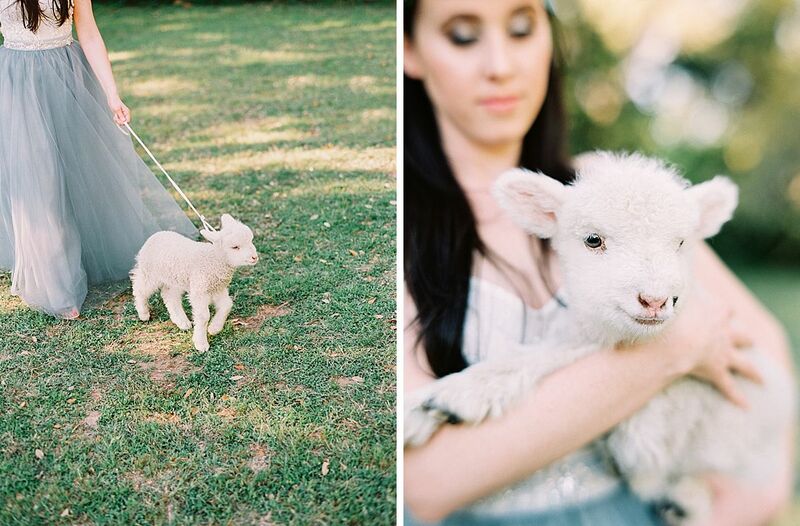 With florals by Sweetwater Stems and the absolute cutest little lamb sidekick, we absolutely could not get enough of the sweet, flowering personality of this lovely bridal session!